"A lyrical mystery . 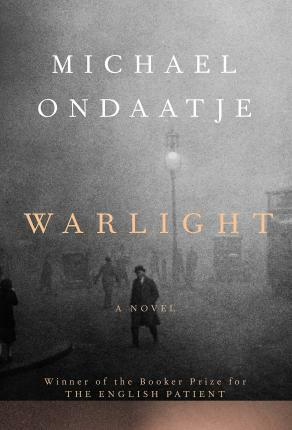 . . Ondaatje’s shrewd character study plays out in a smart, sophisticated drama, one worth the long wait for fans of wartime intrigue." MICHAEL ONDAATJE is the author of six previous novels, a memoir, a nonfiction book on film, and several books of poetry. The English Patient won the Booker Prize; Anil's Ghost won the Irish Times International Fiction Prize, the Giller Prize, and the Prix Médicis. Born in Sri Lanka, Michael Ondaatje now lives in Toronto.